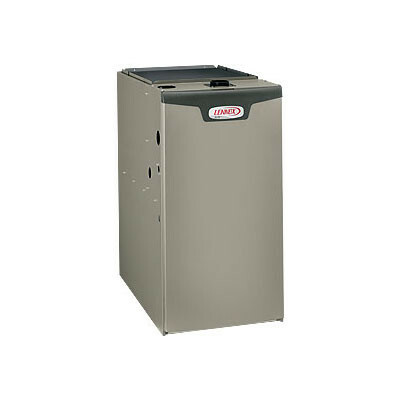 High-efficiency, variable speed gas furnace. "To the entire staff of Crestside, THANK YOU! From the dear ladies that answer my frantic calls to the kind..."